I do love weddings! 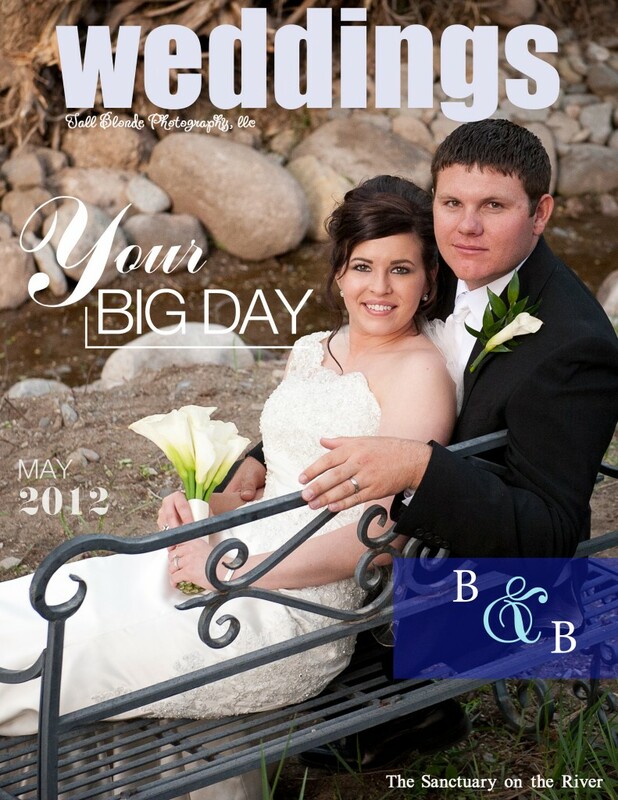 Â B&B’s wedding was no exception, it was held at The Sanctuary on the River in mid-town Ruidoso, NM. Â A beautiful location in the heart of our little mountain town! Â With each ceremony I photographer there the ladies at The Sanctuary have done something to improve their grounds, it offers many beautiful portrait options! B&B knew each other since Jr. High School and their love for one another radiates in each of the portraits! 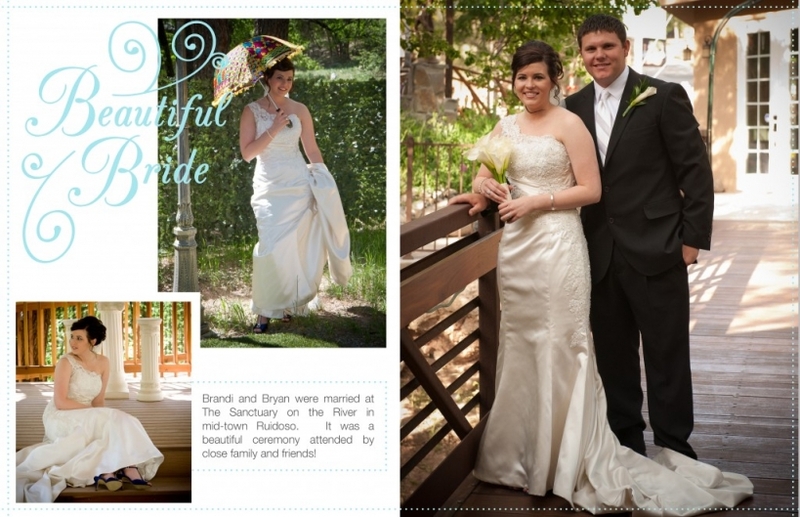 Â They were a delight to work with and I simply loved their families too! Congratulations to you both and best of luck to you! Â I look forward to your post wedding bridal session! You can view all of B&B’s wedding portraits here! Â Hope you enjoy! © 2019 Tall Blonde Photography|ProPhoto Photographer Blog by NetRivet, Inc.